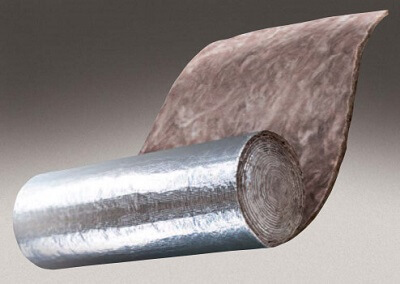 Ecose Factory Roof Insulation is an Earth Wool Roofing insulation that is laminated to silver Foil. Although we stock a white face and black-faced factory insulation the prices are only based on the foil faced. 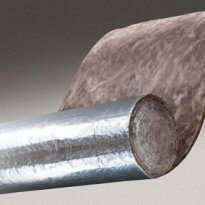 The 100mm Ecose Factory Roof Insulation Price is based on bulk orders for the building industry. Thermal Insulation for roofs is compulsory in all new buildings in South Africa. Our 100mm Factory Roof Insulation Price is the best in SA. Our 100mm Factory Roof Insulation Price is regarded as the best in SA. Give us a call for all your factory Roof Insulation Requirements. All Ecose Earth wool Insulation products are Formaldehyde Free.